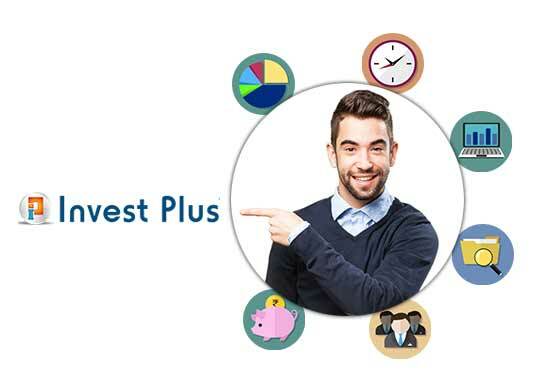 Introducing Invest Plus – Now Anyone, No Matter How amateur in Financial Management and Accounting! 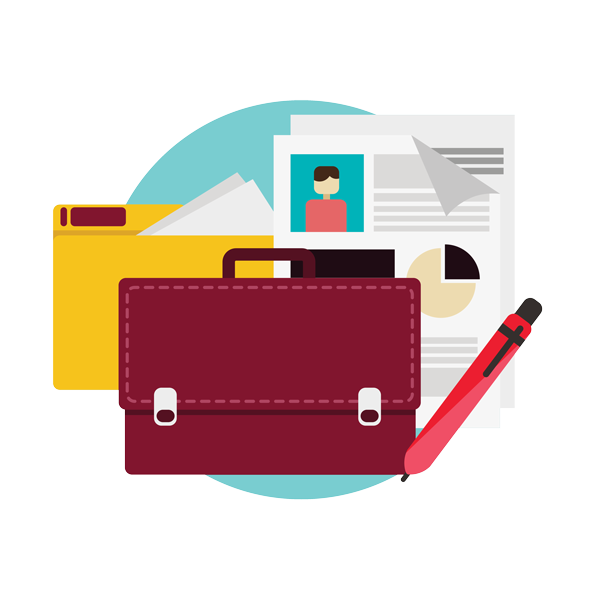 Online rate updated balances with Zooming facility from Final Account Statements to Voucher Entry level with Edit/Delete facility. 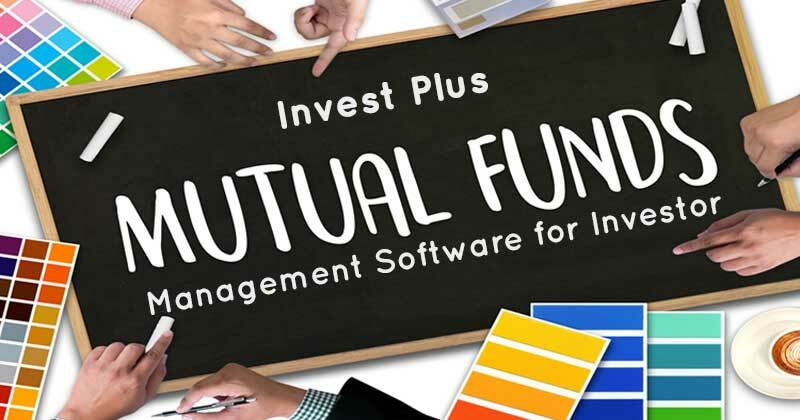 Portfolio Management Software that helps you to take control of your investments in the right direction. 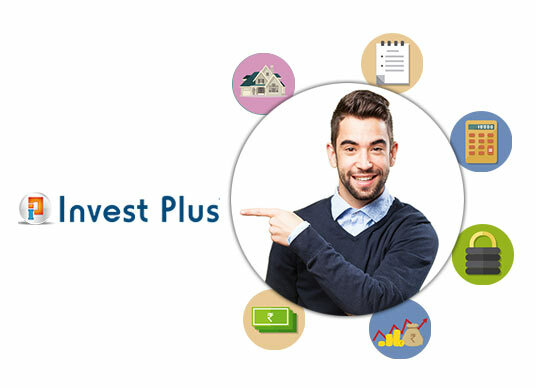 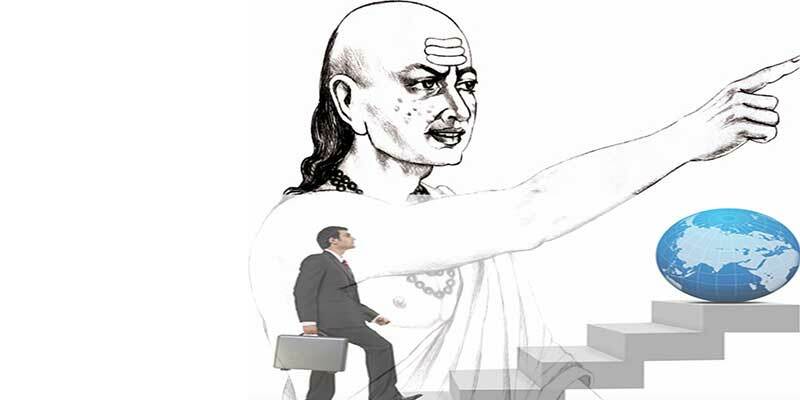 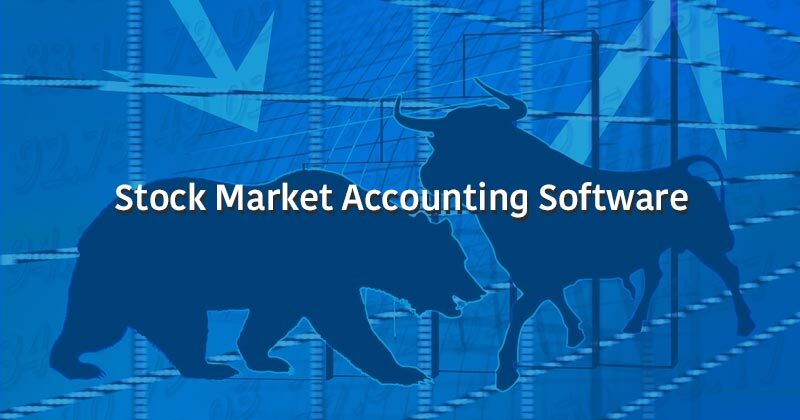 Why Invest Plus is one of the best stock market accounting software? 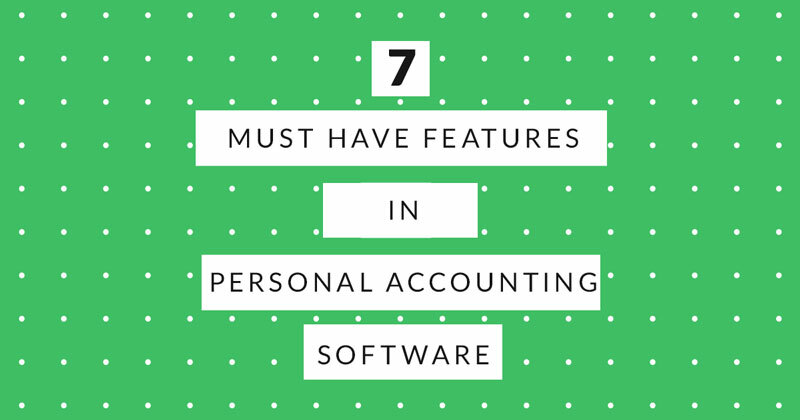 why you need personal finance software ?